Reliance Star Payment Services is a fast-growing national merchant services provider founded by Fenella Kim back in 2004. For three consecutive years, the company has been listed in the Inc. 500/5000 list as one of America’s fastest growing privately-owned companies. Reliance Star maintains an outstanding track record of bringing groundbreaking products, services and technology to the electronic payment processing industry. The keys to Reliance Star’s success has been emphasizing the importance of hiring the best of the best executives in the industry and making sure clients are provided with exceptional service. 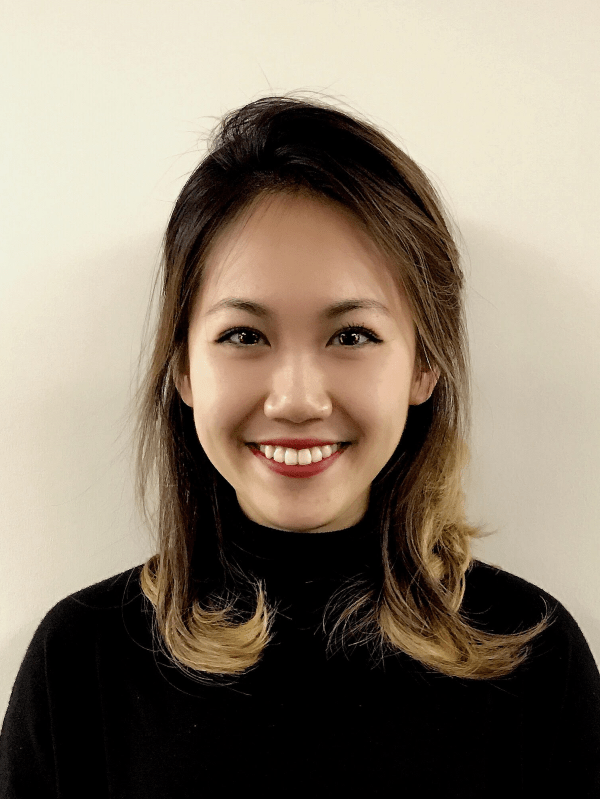 Clair Zhu joined Reliance Star in February 2015 after she graduated from Miami University and has been a rising star within the company. As a regional merchant consultant, she’s knowledgeable, always willing to help, and is attracting a growing client base in our community. She educates clients about the newest technology and industry regulations in order to help business grow. Clair was born and raised in Dalian, China, and came to United States for college in 2011. She graduated from Miami University of Ohio in 2014 with a Strategic Communication major and Management minor. In college, Clair led the C-Hope Volunteer Organization as Vice President and organized charity events to support education in China, where she volunteered to teach in rural areas. In her spare time, Clair enjoys hiking, photography, yoga, and music. Clair has been leading the Reliance Star team in Flushing to support the growth of our business community and to work with firms to improve the payment process experience, cut down overhead, and increase the bottom line. Reliance Star focus on utilizing the latest payment technology innovations to improve the payment acceptance process and their client’s customers experience. Reliance Star consults on ways to reduce risk to lower payment processing cost. By emphasizing client’s data security, PCI compliance, data breach protection and fraud prevention, Reliance Star helps protect your business and lower potential risk. Reliance Star’s experienced team offers hands-on service and help tracking your firm’s success in increasing the bottom line. Reliance Star is offering a special $100 signup bonus exclusively for members of the Greater Flushing Chamber of Commerce who start a merchant account with Reliance Star.